If you love the bush but appreciate your creature comforts, then Sebeka Self-Catering Cottage is just for you! The cottage can accommodate 6 people sharing and nestles in the tranquil bush of the Kapama Game Reserve. At Sebeka, a mere metre and a half fence separates you from the bush, so you have an unspoiled view of the animals passing by. 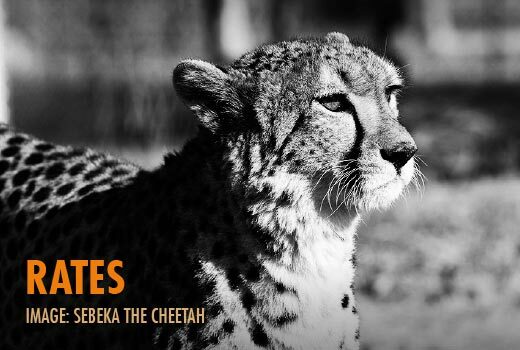 Sebeka also has a big protected yard surrounding the house – an excellent roaming area for curious young explorers. Sebeka has a fully equipped kitchen, 3 bedrooms, 2 bathrooms, a living room, barbeque area and a garage where vehicles can safely be parked. As a self-catered unit, guests determine their own meal times and preferences. The outdoor boma is THE spot for a magnificent meal underneath the stars – nothing quite tops a traditional South African braai (barbeque). For those who are not inclined to bring their own food, à la carte breakfasts and lunches are served daily at The Deli, based within HESC. 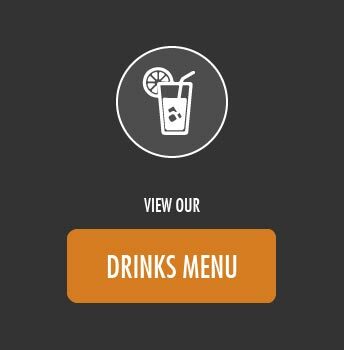 Click on the tile below to view the menu. Dinners may be arranged by HESC too. 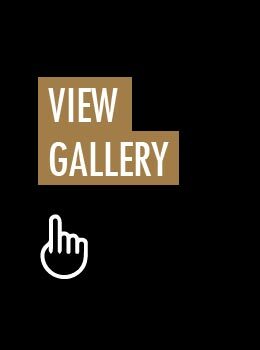 Click on the tile below to view the menu. 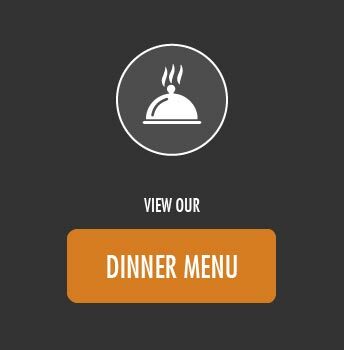 Please note, should a menu option not be selected, the default menu is Menu 1 (Chicken Pie). 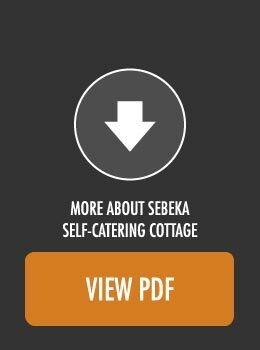 Dinner will be delivered to Sebeka Self-Catering Cottage by the HESC team. Those who prefer not to bring their own food may choose from two meal plans when confirming accommodation: Dinner, Bed & Breakfast OR Bed & Breakfast. This must be requested at the time of booking. 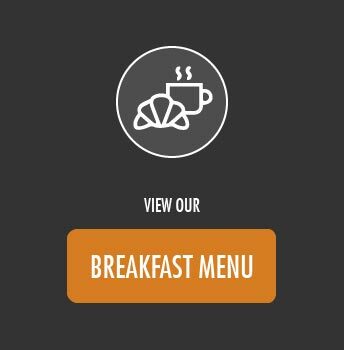 Online bookings through Nightsbridge have the meal plans available as options. Gates open at 06h00 and close at 17h00 daily. Check in is at 14h00 and check out is at 10h00. Please click here or contact us for further information.